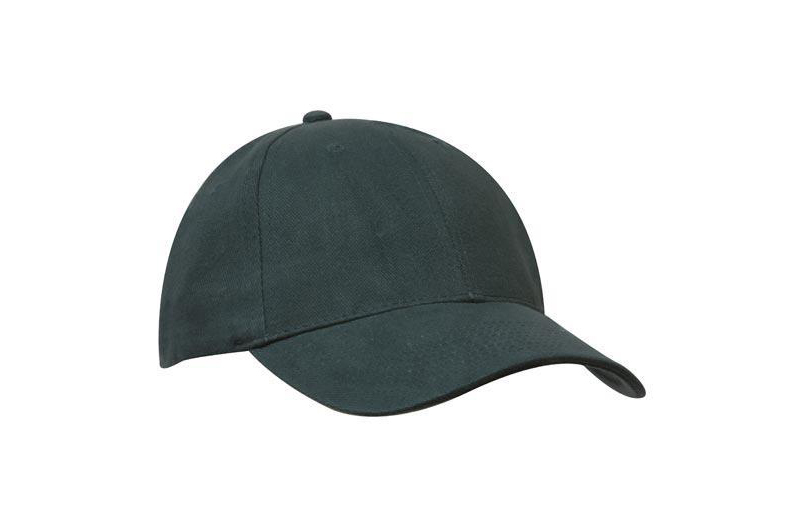 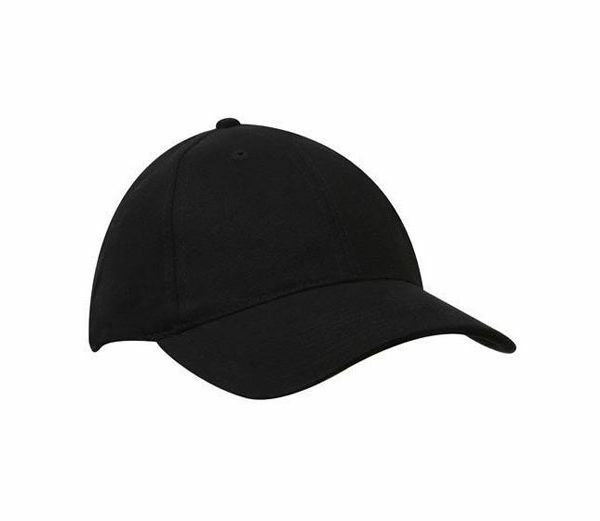 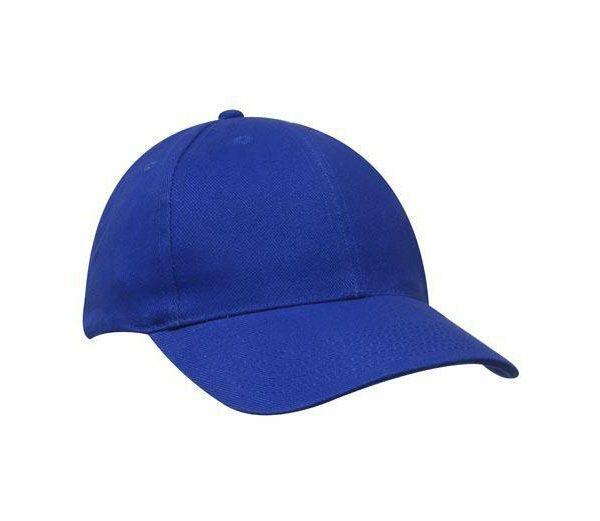 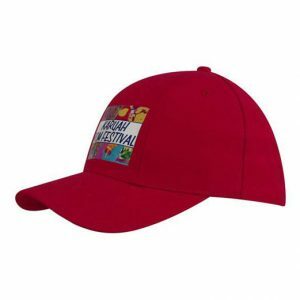 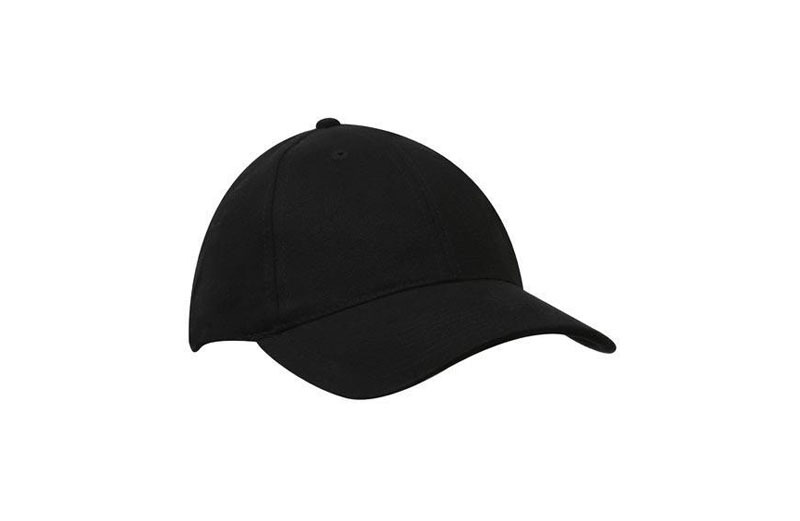 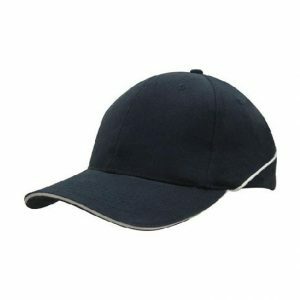 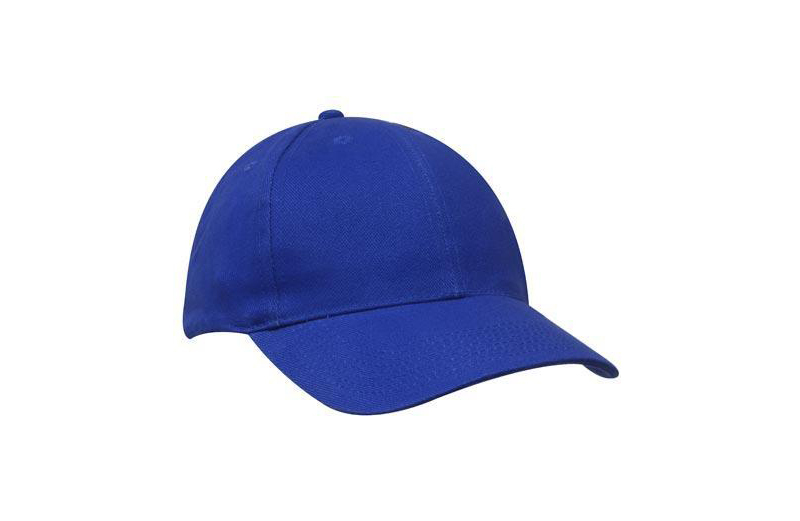 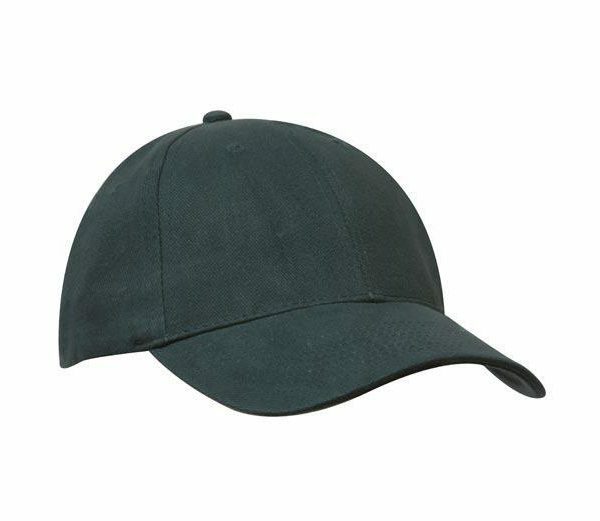 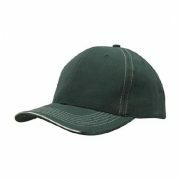 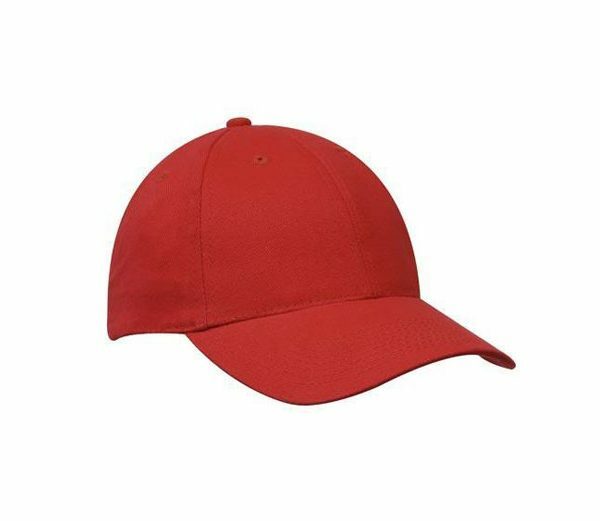 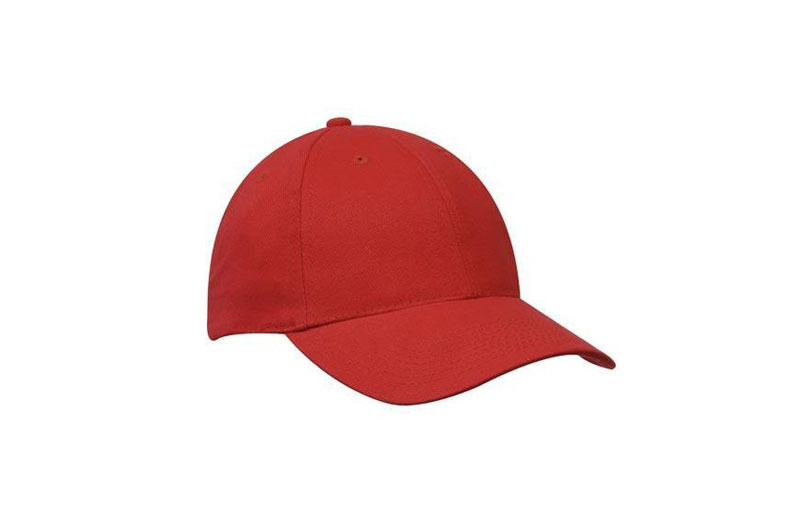 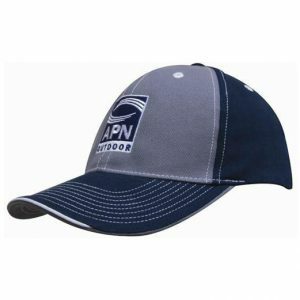 Embroidered Cap 4242: are very popular great fitting caps. 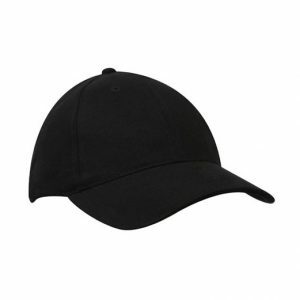 A shape and style everyone is comfortable with. Made from a Brushed Heavy Cotton. 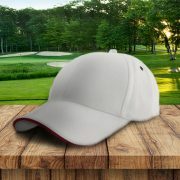 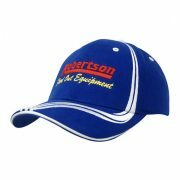 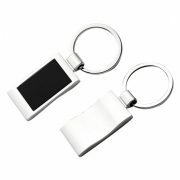 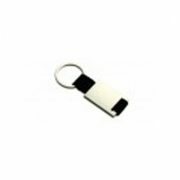 These make a great promotional cap when your logo is added.